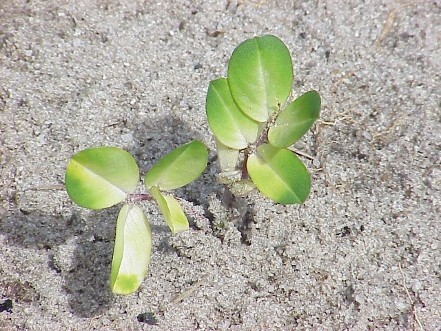 Norflorazon injury on peanut	Emergence of Tropical Signalgrass. Sand Meadows Research is a unique company that is located on 2000 acre farm in Central Florida. The current crops are bahia and bermuda pastures, overseeded ryegrass pasture, rye/wheat pasture, peanuts, blueberries, hay, timber, and cattle. 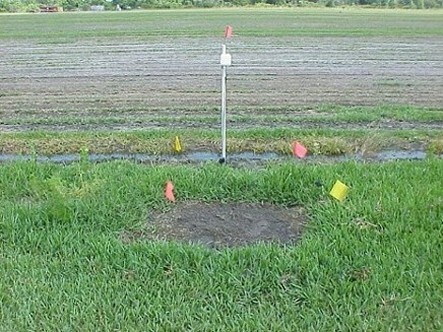 Also, we border two sod farms and have permission to do research on their farms. However, we are expanding our high maintenance turfgrass areas this summer (2011) to include St. Augustinegrass, Bermudagrass fairways, Zoysiagrass, and Centipedegrass. Dr. Teuton specializes in pesticide and fertility research. 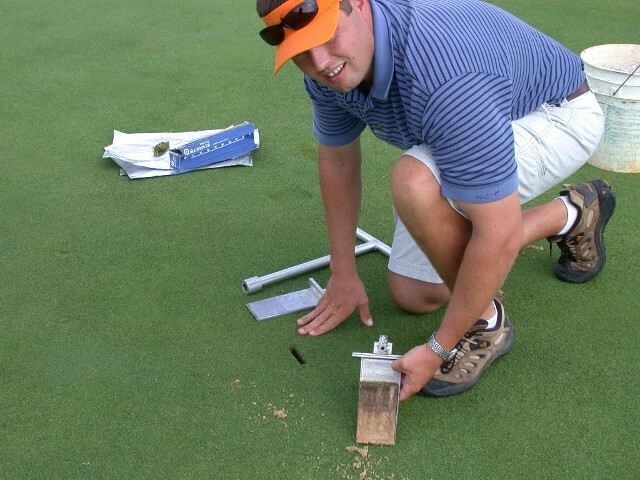 His Masters Degree was done with Barry Brecke Ph.D. and Bryan Unruh Ph.D. at the University Florida where he focused on 'Biology and Control of Tropical Signalgrass'. However, Dr. Teuton also did research on weed control and herbicide tolerance on all the major warm-season turfgrass species as well as cotton, peanuts, and soybeans. Dr. Teuton's Ph.D. was directed by Tom Mueller Ph.D. at the University of Tennessee where Dr. Teuton concentrated on fertility, plant growth regulators, and herbicide tolerances of Hybrid Kentucky Bluegrass. He also worked on many other turfgrass, soybeans, corn, and vegetable crops experiments. Dr. Teuton has 11 refereed journal articles and a proven track record in research. While briefly at the University of Missouri he discovered glyphosate resistant annual bluegrass and has several journal article to come on it. Goals: To provide the highest customer experience possible. My business to provide quality data that is useful to both the customer and the industry. Since, research is my business I am not bogged down with the other stuff that the University’s are required to do. We want to be your ‘Go To Person’ for research in Florida. Soil profiles taken after a fertility trial.